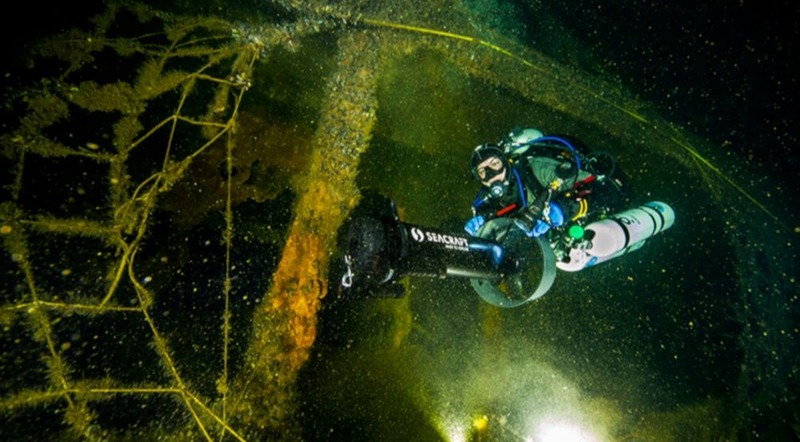 The bottom of the Baltic Sea is littered with over 40,000 tonnes of chemical weapons and half a million tonnes of conventional weapons, a deadly memento of WWII. According to the Mare Foundation, another 60 percent of the garbage found in the sea is plastic, while marine fauna and flora is continually destroyed by around 850,000 tonnes of agricultural and industrial substance waste flowing into the sea from rivers and through the soil. 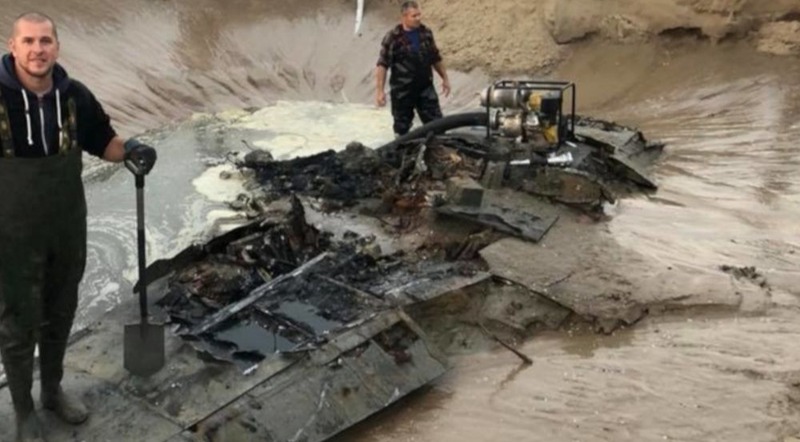 Polish scientists from the Polish Academy of Science’s Institute of Oceanology are hoping to find solutions for at least one of those issues – the toxic leakages from sunk weapons, ships and planes. 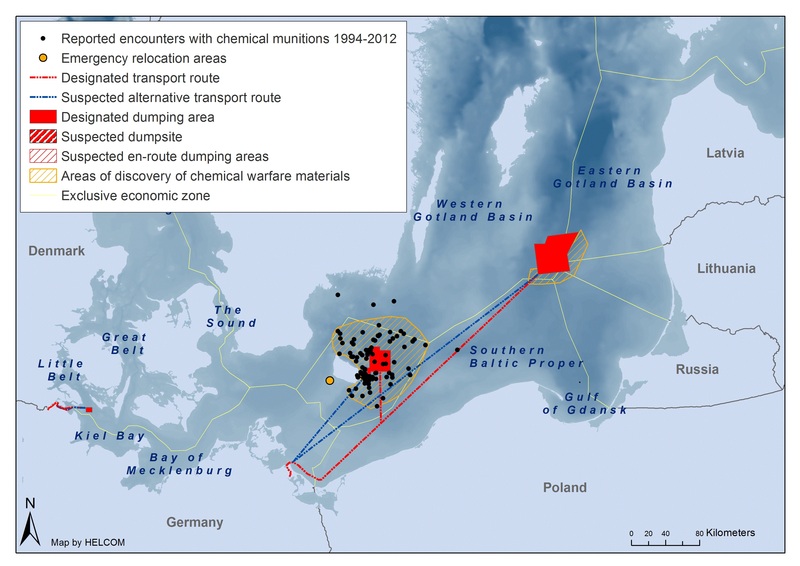 Professor Jacek Bełdowski who leads the Daimon (Decision Aid for Marine Munitions) project, points out that the problem is the most evident in the Baltic sea, but it concerns also the Adriatic, Irish sea and the Belgian coast with the remnants of chemical weapons dating back to World War I. 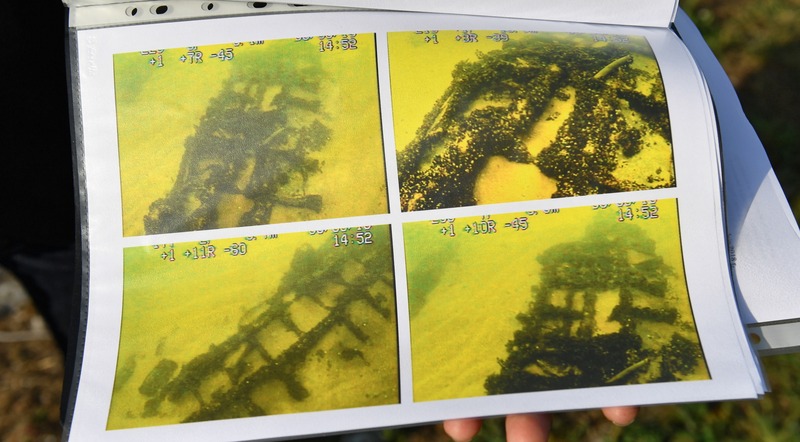 In practice, scientists from partner programmes in Poland, Germany, Sweden, Finland, Norway, Lithuania and Russia who are monitoring the areas with known sunken weapons, especially the chemical ones, estimate the threat posed and advise on possible reactions. "It will be a series of actions, for example monitoring, in case an objects becomes a threat in the future, limiting human activity in a given region, or even extracting and destroying the weapon,” Bełdowski explained. Fisherman or even tourists in the 50s and 60s would often encounter bombs washed up on the beach, some of which contained mustard gas. Limited awareness of just how dangerous the bombs still were would tragically result in extensive burns and even loss of eyesight. But knowing about the danger posed by World War II weapons is not enough. Last October, astonished historians uncovered a Messerschmitt Me-109G preserved by salt water for 73 years. The German tanker Franken lying on the Gulf of Gdańsk seabed, is a ticking bomb, with 1.5 million litres of fuel that can start leaking into the sea at any moment. "You can’t get everything from the Baltic sea bottom, but we think that only a part of the weapons are dangerous now or will be dangerous in the future. The Daimon project identifies which weapon is dangerous and needs to be taken care of," explained Bełdowski. Positive examples on how to address this problem can be found in different countries. As far as the world is concerned, there have been cases of drawing chemical weapons from the seas and oceans and destroying them. Japan is such an example, where a huge program for the clearing of port waters from chemical munitions was implemented. Currently, the program is carried out in China, where the Japanese fund the extraction and destruction of chemical weapons that they threw there during World War II. 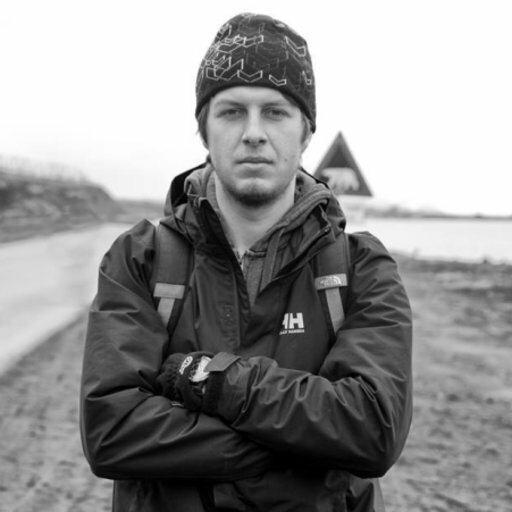 Michał Czub, a scientist working on the Daimon project conducted a cost analysis, looking at the ways sunk weapons impact all forms of action in and around the sea. He concluded that: “Results suggest that the value of coastal and marine recreation in the Baltic Sea could increase by 1-2 billion euro annually, if the environmental conditions improved.